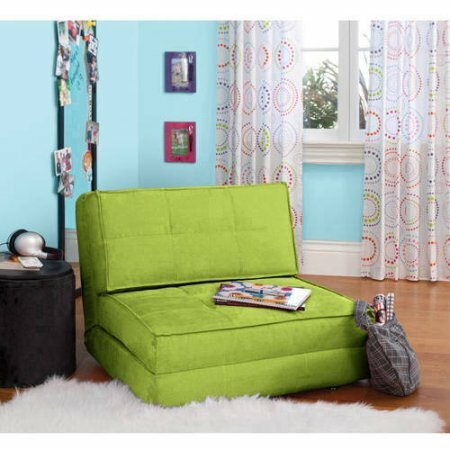 Your Zone Contemporary Unisex Converts into a bed Flip Chair Perfect for any room, Apartment or Small space, Available in many colors and designs - Green Glaze by Your Zone at Indsight. Hurry! Limited time offer. Offer valid only while supplies last.